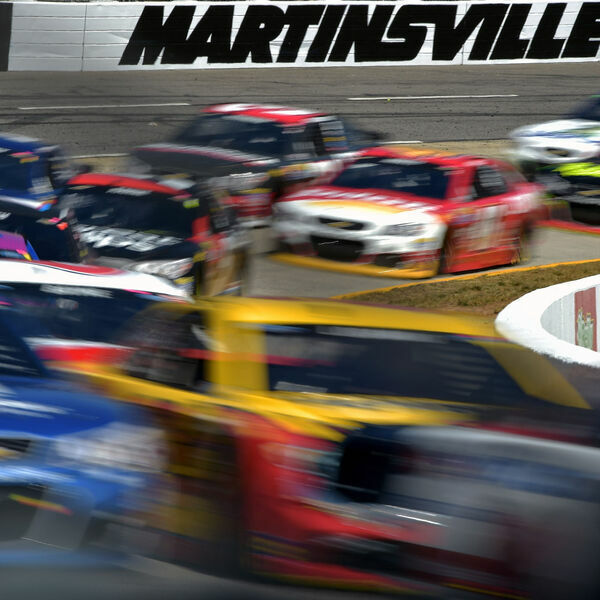 Description: Sam recaps all the racing excitement from a very busy weekend that included Formula 1, Moto GP and lots of NASCAR action from Martinsville Speedway! We hear some comments from some of our favourite drivers on this great show. Sam will return next SATURDAY with his first Saturday PRE RACE SHOW prior to the night racing action. Check back for his new show to be available then! SOUND OF SPEED from Beach BOOSTER Radio ON DEMAND, anytime, anywhere on any device! Sam recaps all the racing excitement from a very busy weekend that included Formula 1, Moto GP and lots of NASCAR action from Martinsville Speedway! We hear some comments from some of our favourite drivers on this great show. Sam will return next SATURDAY with his first Saturday PRE RACE SHOW prior to the night racing action. Check back for his new show to be available then! SOUND OF SPEED from Beach BOOSTER Radio ON DEMAND, anytime, anywhere on any device!